This winter season I decided to add only a few smaller items to my Etsy shop, Teaka Marie, after realizing I wouldn`t have much sewing time once the Christmas season hits. We all know how crazy a mall gets around this times and I know I won`t be getting much time off to sew any large orders. Instead I discovered some of the cutest flannel fabric and went at it making three new infinity scarves that I just love. 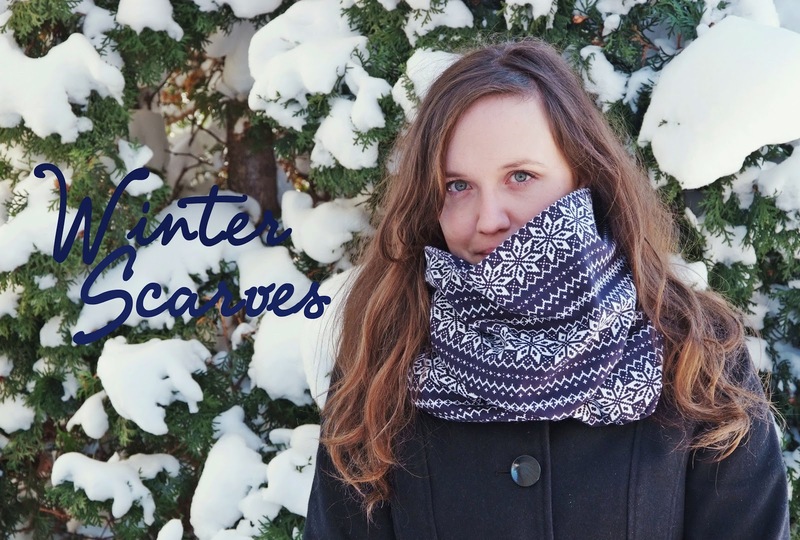 These scarves are incredibly cozy and soft. Honestly it`s hard not to steal one for myself. I hope you guys love them just as I enjoyed sewing them. Personally I love the Nordic Blue Scarf, while the Moose Scarf is probably the funnest one and the Nordic Brown Scarf goes great with basically any outfit. If it was winter here I would have to have one of those, they look so cosy! love all of these scarves, especially the one gentri has!